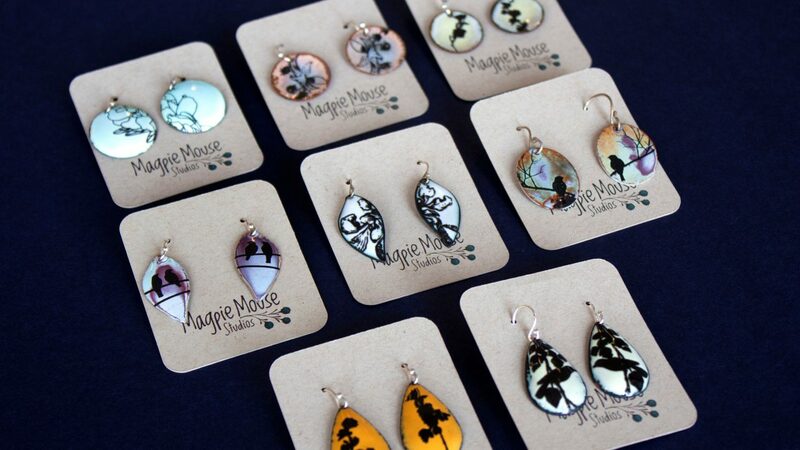 Visit the MOHAI Museum Store for a trunk show featuring gifts and goods created by local artists. The Fall Trunk Show showcases a wide range of one-of-a-kind creations. 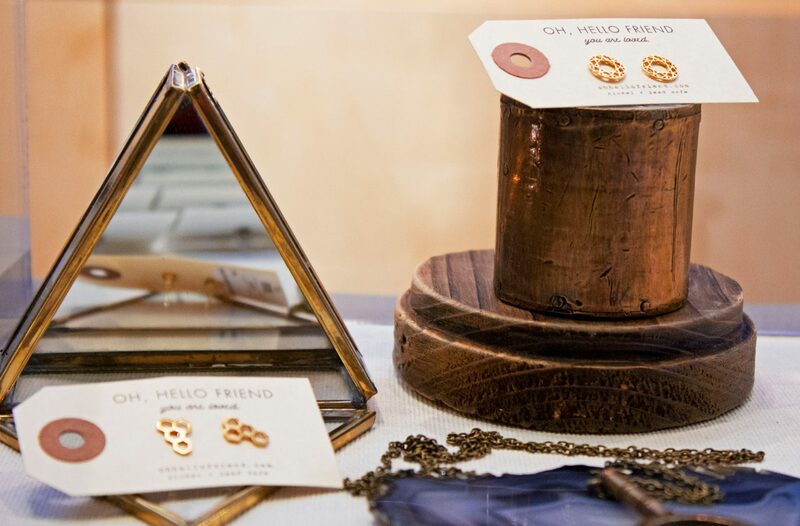 Meet local jewelry and accessory designers while exploring the latest collections and innovative pieces. Artists will display their work in the Microsoft Lakefront Pavilion, adjoining the store space. Drop by and pick up something extraordinary!